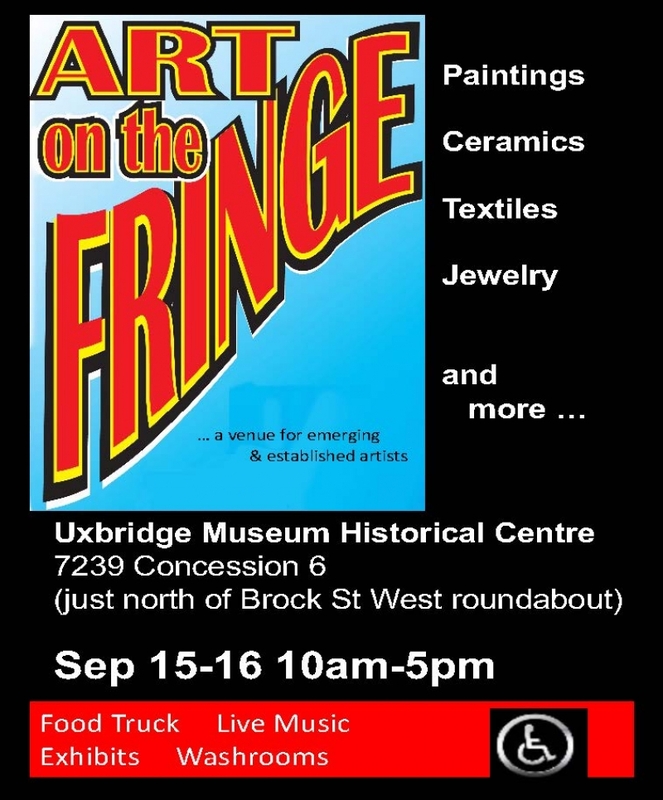 We are delighted to announce that Art on the Fringe is returning for the 2018 Uxbridge Studio Tour! We truly love our Sponsors! Our sponsors are simply the best. 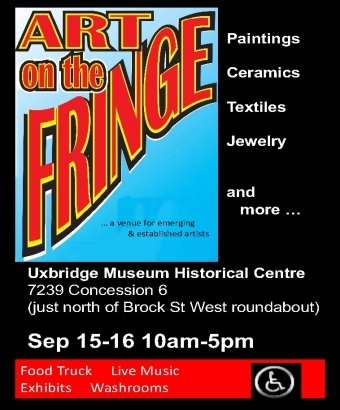 Year after year they say 'yes' to supporting the Uxbridge Studio Tour because they love art, they love Uxbridge and they love it when more people come to Uxbridge to buy art. And we love it when you, our art lovers, visit our Sponsors and buy from them. We are delighted that Art on the Fringe will be joining us again for 2018. The Festival features emerging and established artists displaying their artwork … paintings, ceramics, fibre arts, jewelry, furniture. · Eat lunch and snacks from Laura’s Casual Kitchen food truck. · Listen to live music provided by Fridays at Foster musicians. … plus Exhibits and Washrooms are accessible. While you are visiting Art on the Fringe don’t forget to see the many Museum Centre buildings and farm equipment from yesteryear. This is truly a great location high on a hill overlooking Uxbridge. A large parking lot is on the south side for those arriving by car or you can get your exercise by walking the trail to the venue. 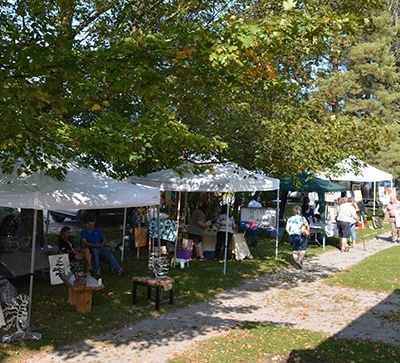 To find out more be sure to visit their website – and Love Art in September! 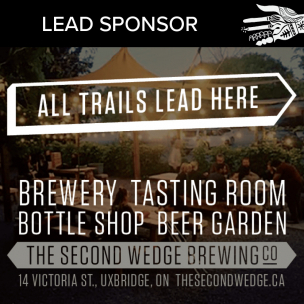 Round out your weekend by exploring the fabulous shops, restaurants and leisure activities in and around Uxbridge. On a whim this summer I booked myself in to a course in Archeology & Printmaking in the Orkney Islands. First I had to find out where Orkney is! I am well travelled but I’m glad I have a computer to explore locations. This was an absolute adventure. Immerse yourself in our vibrant art community.